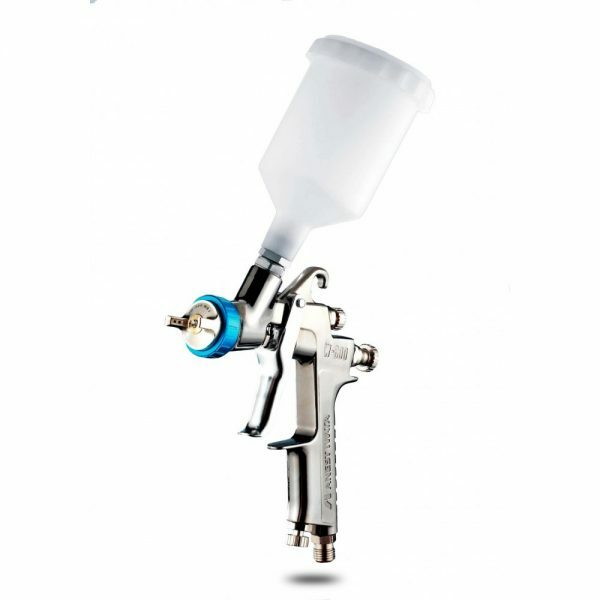 Retouch Spray Gun. 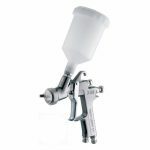 Low air volume for water based base coats. 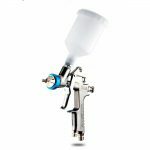 Specially designed for atomizing water based coatings, this Spray Gun also allows a very fine atomization of solvent based paints, with exceptionally High Transfer Efficiency according to European legislation.